This Cork Board Adds Industrial Style to Lecture Halls! This Cork Board Enhances Every Lesson! 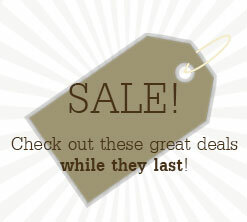 Shop Online for Framed Items at CorkBoards2Go.com! 36" x 24" 48" x 36" 60" x 48" 72" x 48"
120" x 48" 144" x 48"
Dry erase board is made of strong material to resist stains, dents and scratches. Board is magnetic for easy use of posters to accompany your writing. 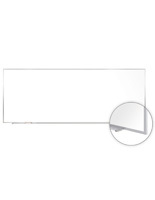 Tray with protective end caps holds markers and eraser. The cork board, dry erase board is porcelain on steel, a stain, dent, and scratch resistant material. 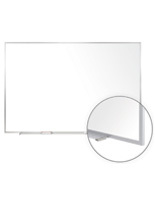 The magnetic surface of this whiteboard renders it the ideal dry erase board to fasten posters or magnets. These dry erase boards supply a surface that maximizes area, enabling it an ideal instrument for choice of school or professional environments. 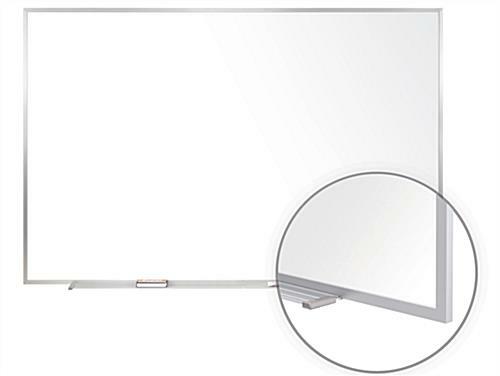 Cork boards, whiteboards, and other dry erase boards are rewritable surfaces that are outstanding to be utilized in both offices, and likewise classrooms. 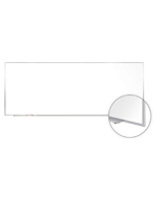 This cork board, dry erase board comes with (1) black marker with an eraser. 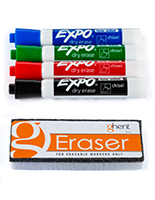 The dry erase board incorporates a lip to accommodate many markers and erasers. The dry erase board, likewise recognized as a whiteboard, has an aluminum frame that matches any environment.